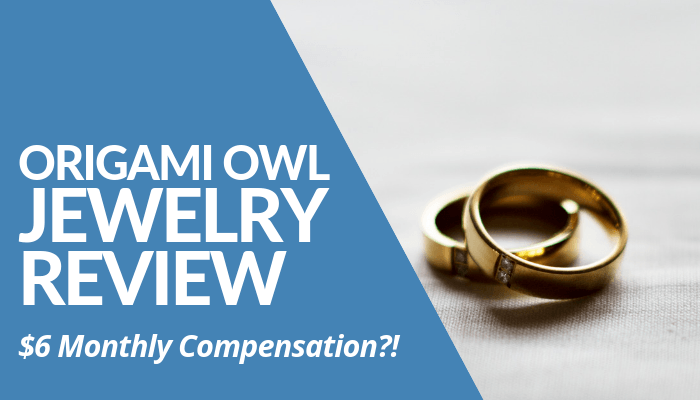 Welcome to my Origami Owl Jewelry Review! Let’s face this. Most of our youth tend to focus their attention on what’s superficial. Things like bragging their new car or new body on social media. All those kinds of stuff. Because of the increasing dependency of materialistic tendencies to become happy individuals, most of the youth today suffers internally. This is in contrast to the goals of this network marketing company. They rather empower the youth to build their own business and generate their own income than asking for money from their parents to buy things they want. As young as 16, Bella Weems-Lambert got her own car from her own savings by building her own product line. That said, it’s a great opportunity for me to write about the itty-bitty details of the company. Both the good and the bad sides of this MLM. Before that, I’d like you to check out our MLM income booster with only 4 steps to follow and leverage your income even if you decide to invest in this company. Summary: Origami Owl is an Arizona-based network marketing company whose founder is a young ambitious girl named Bella. Her goals of building her own company with the help of her family and friends make it possible in which later becomes an accredited BBB MLM business. Is Origami Owl Recommended? No, albeit the positive notes I wrote here. How To Make Money With Origami Owl? How To Join Origami Owl? Origami Owl Jewelry Review - What Others Say About The Products? Origami Owl Jewelry Line [UGLY] Truths Unveiled! Origami Owl is an Arizona-based network marketing company offering jewelry as their product line. 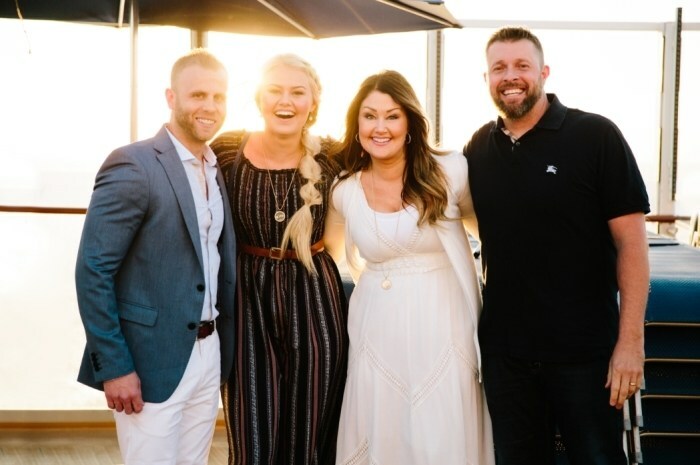 It's founded in 2010 by Bella Weems-Lambert but with the partnership with her mom and 2 family friends, Chrissy Weems, Tyson Basha, and Shawn Maxwell, it became the company as it's now. Before Bella reached 16, she's encouraged to work hard by earning something to save money to buy her own car. With the help of her family and friends, she's able to do it by selling pieces of jewelry. It wasn't an MLM at the time. Only after she got her car she realized the need to share her experience with others, who are just like her desperate to earn money to buy something they love. This is proven on Better Business Bureau's records wherein the business started in 2010 but it became a local business 2 years after. Albeit it's an inspiring story, it doesn't have a good customer rating with an average of 2 out of 5. In the eyes of BBB, it's an accredited business with an A+ rating since 2014. These products then are divided into collections depending on the occasion. Be it Valentine's Day to seasons, you have various options to choose. That said, they almost have every jewelry you have in mind as a gift and as a business jumpstart. Below is a screenshot of their Income Disclosure Statement. 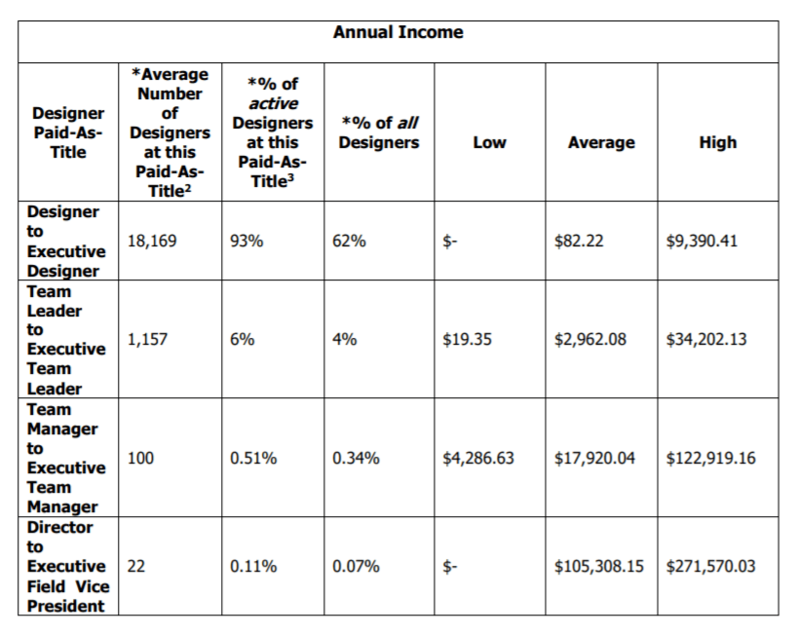 You see, you start as a designer, which is almost 100% of the population, earns an average annual income of $82.22 to as high as $9,390.41. Does this sound profitable? Not really. It's better to go search for other opportunities than joining the company. In fact, Roope has a better option for you. If you're interested, you can click here. You can only make money in Origami Owl if you become one of their designers. If you join the company, you're entitled to distribute the pieces of jewelry and share the love with others with the same passion for fashion. Now, the question is how can you make a profitable income in this type of MLM. What I found out is you can earn some extra bucks (but not significantly high) while you're in Origami Owl by earning 50% commission rates on sales as well as unlimited leadership bonuses. Not only you receive product discounts for every purchase of the product of your choice, but you can also take advantage of their all-inclusive paid vacation and more rewards. The goal is to empower and inspire others by sharing the pieces of jewelry. That does sound like philanthropic in some sense though. In addition to your extra income, you can do host parties by having in-home Jewelry Bars and spread about the company through social media or personal. To join Origami Owl, all you have to do is to choose one of their business kits as a starter and sell them to your potential clients and invite them to join the company for commissions (PVs). They also provided comparisons on what you're actually getting in one of these kits as your reference prior to deciding which of these starters work best for you and your business. Within these packages, you can take advantage of the tools included like your own website, back office, welcome letter as a designer, catalogs, thank you cards, and more. Aside from the tools you need to grow your new business as one of the designers, you can also get the business supplies. The standard shipping price has already been included in the package markup. Bella's vision might be charitable, however, not everyone can understand the $$$ charges of "super cheap jewelry" line. What I've seen on BBB are 17 customer reviews with an average of 1 out of 5 ratings. "The product is super cheap for the outrageous price they charge. I'm in the middle of returning my product, hopefully, I don't have any of the issues I've seen in the complaints," one of the unhappy customers wrote. Another negative review stated that "what was advertised" and what she actually got are mere "empty promises" causing her dismay about the product. She added she'd rather buy jewelry on Amazon for a cheaper price and get free shipping than purchasing them at Origami Owl. The rest of the reviews tackle issues of shipping mistakes (common, almost the majority of their concerns by the way) leading to many customers requesting for an immediate refund due to dissatisfactory service. One of the reviews mentioned it’s best to buy charms or any other piece of jewelry in person or on Amazon for a cheaper price of the same quality. This is similar to Stella And Dot concern. In the field of advertising, it’s always best, to tell the truth about the product you’re selling. Although it's inevitable to put some sugarcoated tactics there, but the truth prevails. Especially if you’re relying on designers to spread your product or through social media. But one complaint commented about her dismay because she believed the jewelry looks as it is on the site. But it turns out it’s different in person. You won’t get that much Return of Investment when you join the company as their designer. 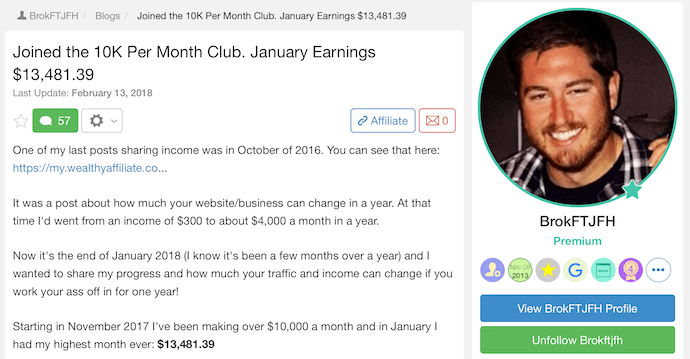 You see, you’re only earning $6.85 per month tantamount to the amount of work you do to make sales. That’s not enough, my friend. If you want to earn a legitimate income that will lead you to financial freedom, get Roope’s recommendation here. Bella is a young entrepreneur when she started the company. Based on the MLM’s history, she got a car when she reached 16. That means she’s building her business prior to that. Given, Origami Owl encourages youth ages 11 to 16 to build their own money making activity while improving their social circle and building networks at a young age. Unlike Vantel Pearls, Origami Owl maintains their integrity as a business by having the BBB accreditation since it’s founded and registered 5 years ago. Not only the accreditation but also the A+ ratings from them. Bella’s vision of building the company wouldn’t be possible without the help of her mom and their family friends. That alone strikes a glint of inspiration on my part as I’m writing this review. Business isn’t about making money but integrating and improving the family ties, too. Let’s admit it. Most of the designers as well as the customers, their target market in general, are women. Thus, it’s obvious Origami Owl invites women’s active participation by motivating them to build their own home-based business while enjoying designing the pieces of jewelry for others. Bella started building her own business before she reached 16 years old. Because of that, she structured the network marketing company in a way teens age 11 to 16 can reach their dreams and earn their own income at a young age just as her before. To sum up, Origami Owl is a legitimate jewelry line co-founded by Bella and her family. Albeit their inevitable mistakes dismaying customers, they continuously empower people to build their own business by selling the pieces of jewelry. Hence, this Multi-Level Marketing company isn’t a scam without question. There are downsides I see in a businessman’s standpoint are the shipping errors and their product pricing, too high compared to those displayed on Amazon and other similar platforms. I understand that it’s for win-win for the company and the designers, however, it’s difficult to sell them at the price range. Especially if their target market includes the teenagers. Further, you cannot get significant income from selling their products unless if you strive harder to reach a higher rank and accumulate bonuses from your downlines. 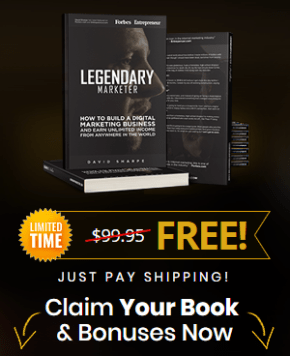 If you’re the type of person who wants a guaranteed result from the efforts you do for your business, check out Ultimate Make Money Online Guide and download your FREE copy. As I’ve mentioned many times in this post, it’s almost impossible to earn an income from this network marketing company by selling physical products as Origami Owl encourages you to do. 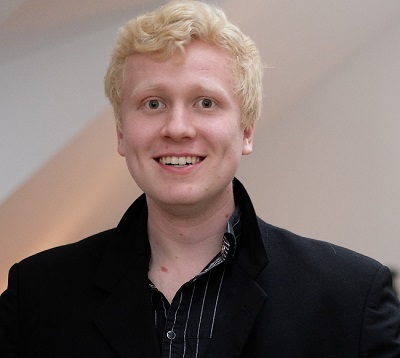 Roope “Robert” Kiuttu has been running his business by selling no physical or tangible products at hand. He’s earning his residual monthly income by selling what’s already produced while staying at home. He isn’t pressured to reach a required PV or SV per month nor forced to stay outside and chase people for recruitment. Like him, he’s able to make influence to the other 13 successful online entrepreneurs, living their laptop lifestyle over the years. They’ve been doing the same 4-proven step that helped them gain their economic freedom, freedom from the dread and mundane 9 to 5. If you’re interested to gain insight or at least a gist of what I’m saying click the green button below and get started. Change your life now and get hustling. Oh, heck, yeah! 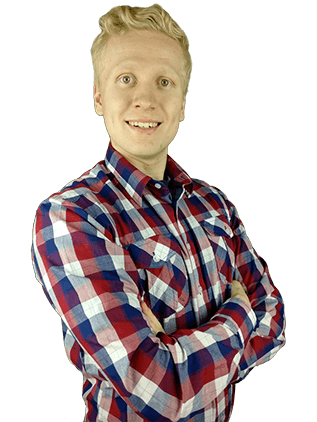 You can grab his FREE Ultimate Make Money Guide with 9,000+ words, which he worked on for several days for you. Within the guide he’s going to give you, you’ll get the feel of how it is to be an A+ successful affiliate marketer without being annoying. The guide will give you a gist of how the online industry works. Now that I have shared my thoughts and opinions in my Origami Owl Jewelry review post, I turn the table and ask your opinions about this network marketing company. What kinds of experiences do you have with Origami Owl Jewelry or any other MLMs selling jewelry product line? Are they worth your time, money, and effort? Do you prefer to begin earning your first passive income through affiliate marketing or you rather invest in a Multi-Level Marketing company like Origami Owl Jewelry? If you have further questions that I haven't discussed in the post, feel free to leave them in the comments. I love to read them.